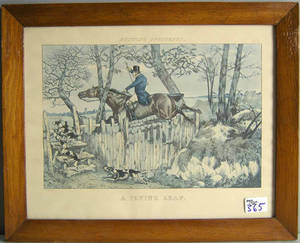 Realized price for Four reproduction horse prints. 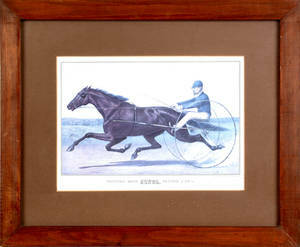 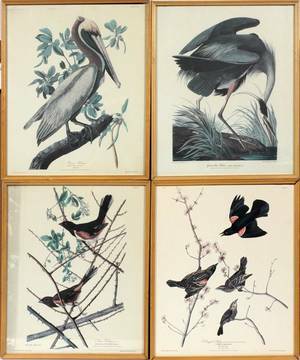 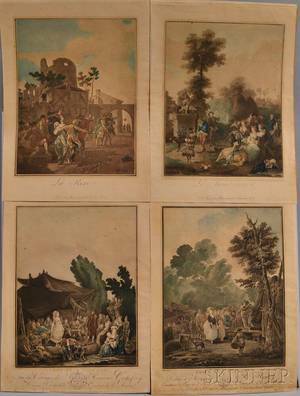 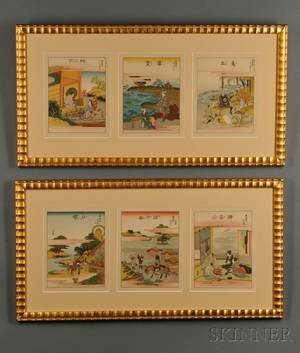 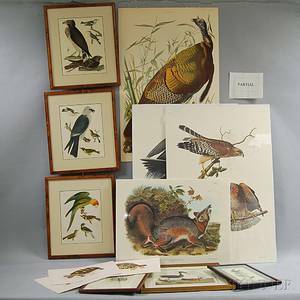 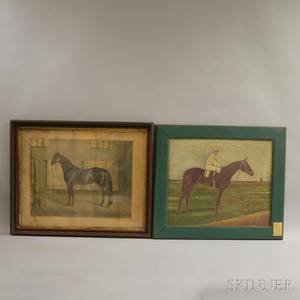 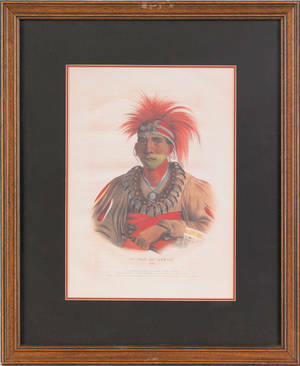 Archived auctions similar to Four reproduction horse prints. 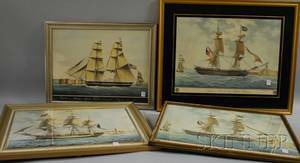 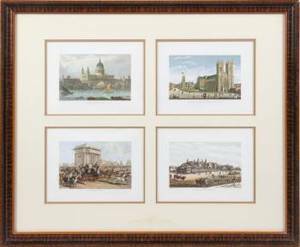 Four Framed Reproduction Marine Prints and a Contemporary Half-hull Model Plaque.